← Got Psoriasis: Try Weight Loss? Current recommendations are to consume more omega-3 fatty acids. This relates to the fact that the typical Western diet contains too many omega-6 fatty acids and not enough omega-3 fatty acids. The ratio of omega-6 to omega-3 in the diet may be as high as 20:1, whereas evidence suggests that this ratio should be around 3:1. Low levels of omega-3 fatty acids in combination with high levels of omega-6 fatty acids can lead to inflammation and may be a primary cause of Western lifestyle diseases such as diabetes, cardiovascular disease, arthritis and metabolic syndrome. A number of studies have used omega-3 fatty acid supplements to cause significant reductions in inflammation. In this regard, most studies have used a combination of the omega-3 fatty acids docosahexaenoic acid (DHA, C22:6 (n-3)) and eicosapentaenoic acid (EPA, C20:5 (n-3)). However, there have been a limited number of studies that have directly compared DHA with EPA to investigate which has the best effects against inflammation. Evidence suggests that docosahexaenoic acid (DHA) may be more effective at reducing inflammation in the short term. However, DHA and EPA can be interconverted in humans and animals, and so it is not clear which of the two compounds may have the most important cellular effects. 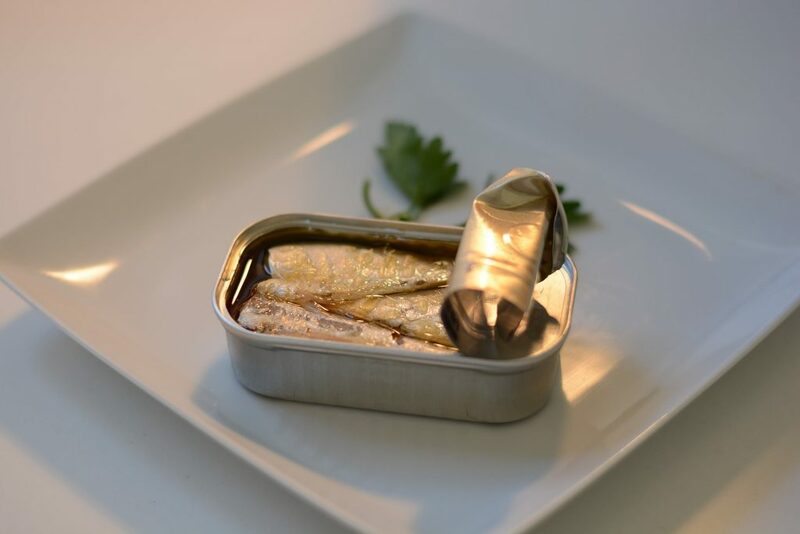 Fatty fish, fish oil supplements and algal oils contain both DHA and EPA and are therefore recommended for those with inflammatory conditions. Increasing the omega-3 fatty acid content of the diet such that the ratio of omega-3 to omega-6 is roughly 1:3 has been shown to cause significant improvements in health due to reductions in the amount of inflammation. In one study, researchers investigated the anti-inflammatory and lipid lowering effects of DHA and EPA following 10 weeks supplementation with 2.7 grams of each. Supplementation with DHA caused significant reductions in interleukin-18 and increases in adiponectin, compared to supplementation with EPA. This signified that inflammation may have been reduced more in the DHA group. There was also a significant reduction in the levels of circulating triglycerides, high density lipoprotein (HDL) cholesterol and the total cholesterol to HDL cholesterol ratio in the DHA group compared to the EPA group suggesting that blood lipids may have been more favourably affected by DHA supplementation. However, there was a significant increase in low density lipoprotein (LDL) cholesterol in men consuming DHA, suggesting that EPA may more favourably affect LDL cholesterol metabolism. These results suggest that DHA and EPA may have differing effects in humans, although it is not possible to state which is ‘better’. This entry was posted in Docosahexaenoic Acid, Eicosapentaenoic Acid, Fish, Fish Oils, Inflammation. Bookmark the permalink.